The Swedish bank is moving to Finland. The move will save $1.3 bln and lower capital charges, but the real winner is Europe’s regulator, which was the main draw. It’s a tangible demonstration that banks and investors want common rules, and a warning to governments that go it alone. The lender said that there would be no change in day-to-day operations for customers, and only a “limited number” of employees would be affected, while it would continue to be a major tax payer in its four home markets of Sweden, Finland, Denmark and Norway. 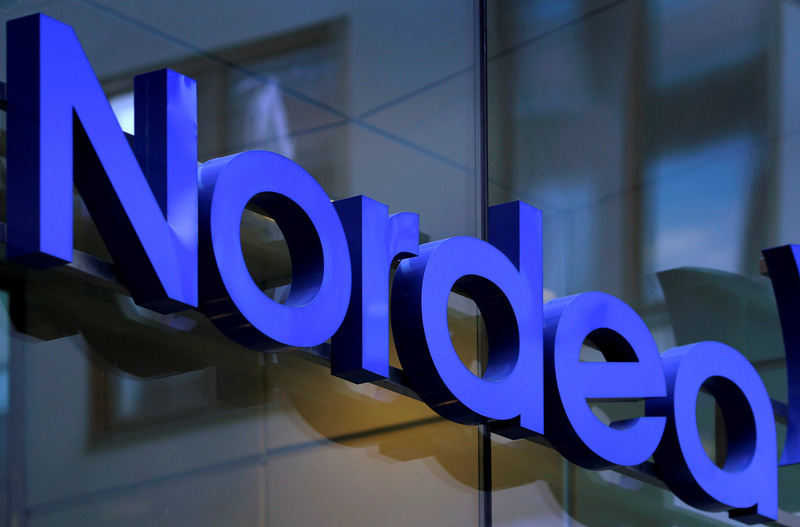 Nordea changed its model in January from one of subsidiaries to a structure based on branches – effectively meaning that its operations would be primarily regulated in Sweden. Sweden had already agreed to soften plans to charge banks higher fees to safeguard against future bailouts. Originally it had planned to raise the so-called resolution fee to 0.125 percent of debts, net of guaranteed deposits, and leave it there indefinitely. Under new plans, the fee will rise, then fall, and be eliminated by 2025.